The best way to protect your Honda CB350 is by ensuring the parts you use are the best ones. The same can be said for the gaskets you use. 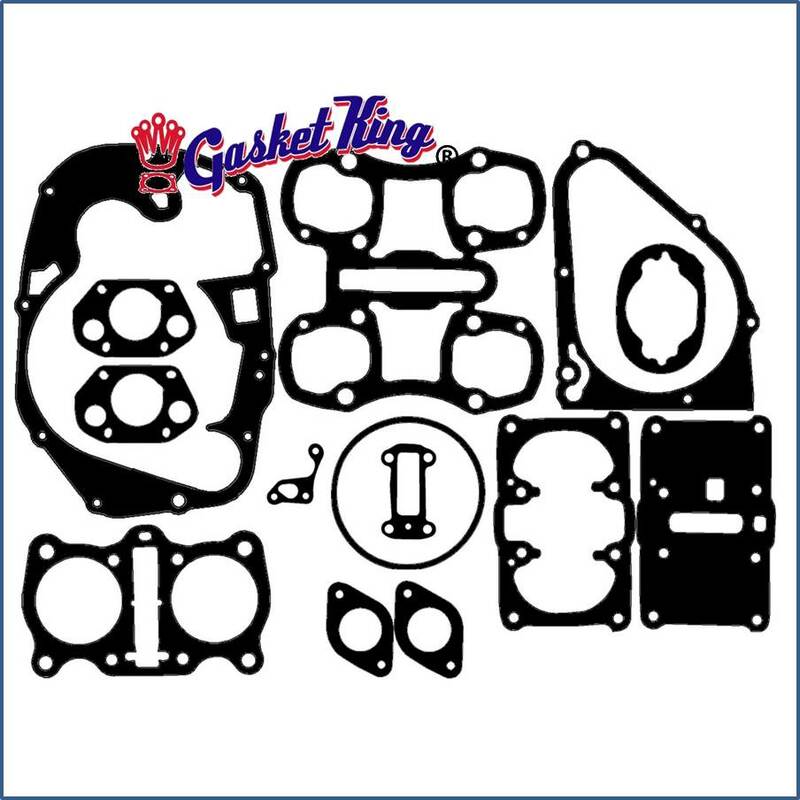 When you buy your gaskets from Gasket King, you can be sure that you are getting exactly what you order. The parts are important when it comes to the classics. If you have a 1968-1973 CB350, our Honda CB350 Gaskets are all new, high quality composite fiber material which meet or exceed OEM specs, so you can be sure that they will fit just like new.